I don’t know if you will remember me as we may only have been at camp together a year or two. I was there from 1972-1980 and 1983. 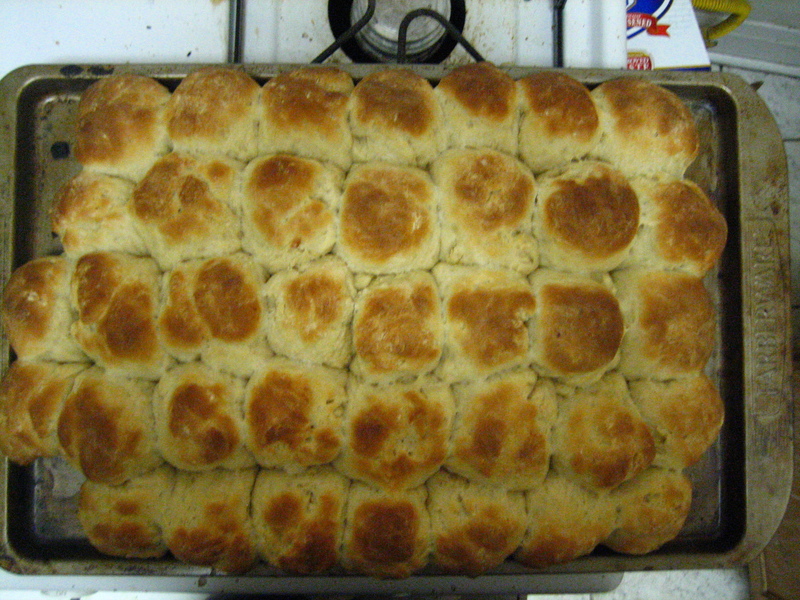 I don’t think Wanda was making her rolls when I was there, but it reminded me of Miss May who preceded her, and some her wonderful treats, “begging” for 2nds, 3rds or fourths of certain favorites, as well as many other Appy memories. Thanks for sharing the recipe– I am thinking I may need to try it. And just think– no need to share with a dininghall room full of campers or counselors! Best wishes to you and your family for the holidays.